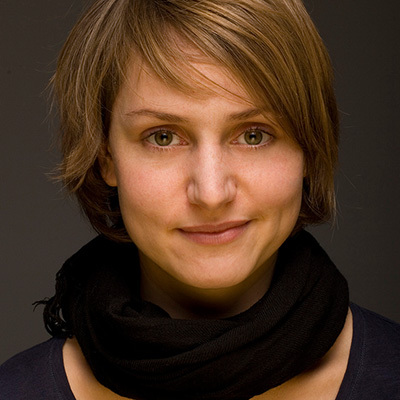 Anne Hofmann is a designer, who lives and works in Vienna, Austria. She was born in Dresden, Germany, in 1984. In 2014 she passed her BA in Communication Design at FH Potsdam. Since 2013 she has worked with buero bauer, specializing in corporate design, book design and barrier-free guidance systems.